Paramount Pictures has debuted two behind-the-scenes featurettes for Brett Ratner’s upcoming Hercules, one detailing the fighting and battle sequences of the film and the other exploring Hercules’ relationship with his wife Megara. Check them out below! 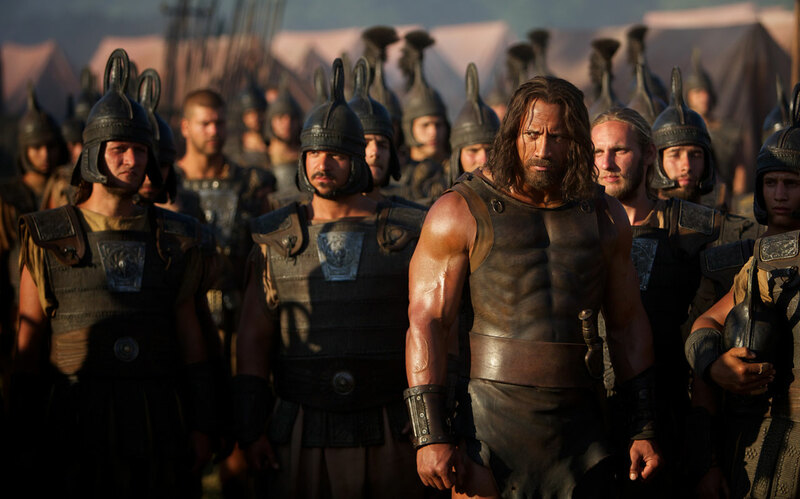 Both man and myth, Hercules (Johnson) leads a band of mercenaries to help end a bloody civil war in the land of Thrace and return the rightful king to his throne. A tormented soul from birth, Hercules has the strength of a God but feels the suffering of a human. 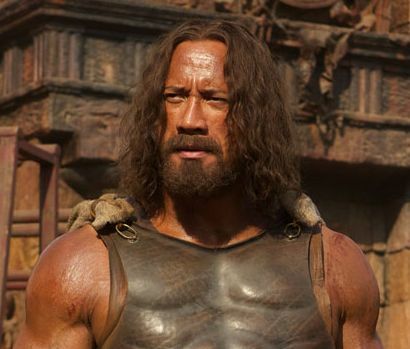 Starring Dwayne Johnson as the titular hero, he’s joined by Ian McShane, Rufus Sewell, Joseph Fiennes, Peter Mullan, John Hurt, Rebecca Ferguson, Ingrid Bolso Berdal, Aksel Hennie and Reece Ritchie in the July 25 release.